FC Tacoma 253 features an ambitious program that combines soccer and cultural exchange for players from Italy. Club CEO and President Giussepe Pezzano of Florence, Italy has built a network that invites players to come to America for the soccer, and along the way get culture, travel, and life experiences. 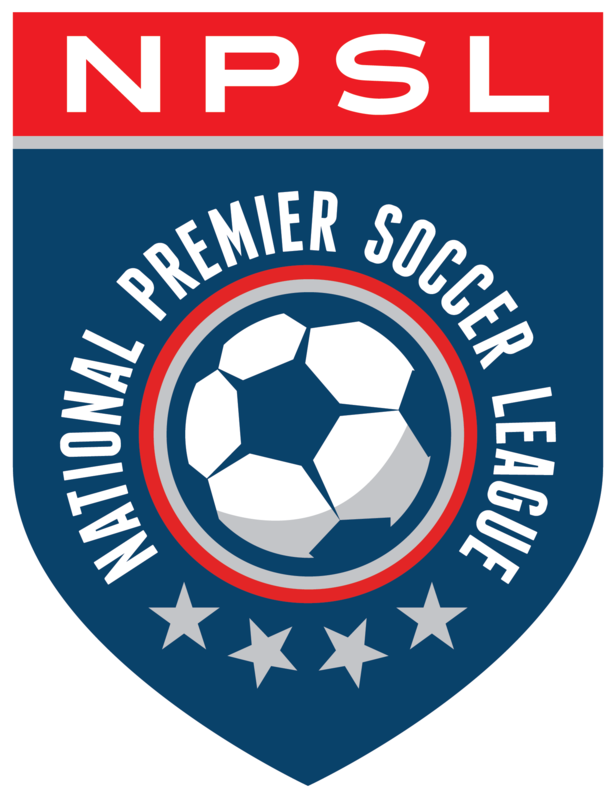 FCT 253 joined the National Premier Soccer League this season and their roster reflects Pezzano’s opportunities. Two players that are in Washington state from Italy are attacking midfielders Enrico Antonioni and Gianmarco Peressini. FC Tacoma recently brought in Antonioni, a 33-year old who has give the side a lift. “So far, my American experience has been very positive,” he says. “(We have scored) 8 goals in two games and 6 points. A completely new experience in a wonderful country and very different.” Enrico has a long list of Italian clubs he has played for. He might seem a strange candidate to come to America and take new chances, but that’s not how he sees it. “Off the pitch I’m getting to know the American culture, meet new people, make new friends. Everything is good,” he says.